The Royal Mail has announced a new postbox which has been designed with small businesses and eBay sellers in mind. 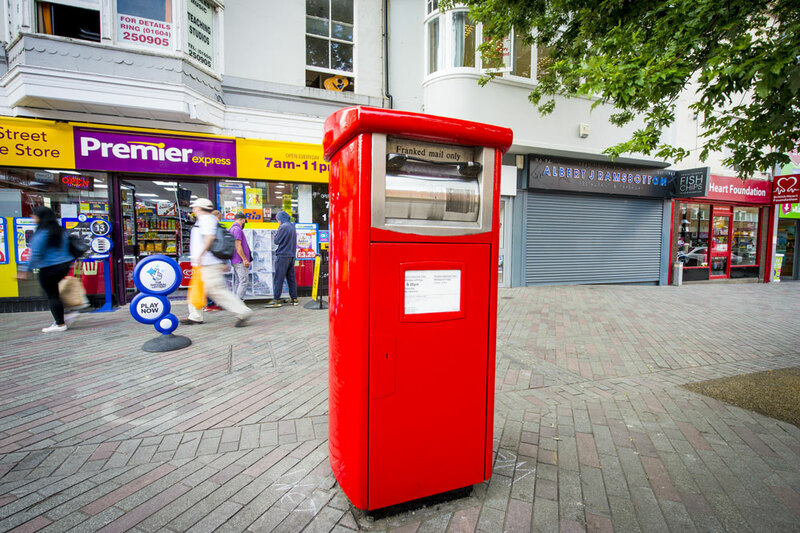 There are 30 of these parcel postboxes currently being trialed in Northampton and Leicester where they will remain until 5 November at the earliest, when customer feedback will determine their roll out and future. 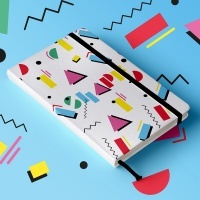 As a proof of concept trial an existing type of mail drop box – which had already been designed in-house – has been repurposed with a wider aperture and secure design for mailing larger items. 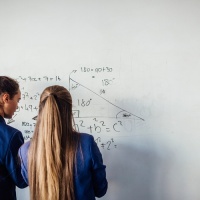 Royal Mail says safety and convenience is the main emphasis of the design while the business driver is “offering flexibility to online sellers who might be running a business in their spare time and not keeping regular office hours,” according to a Royal Mail spokesperson. The spokesperson says that Royal Mail “is in the early stages of designing a purpose-built box,” in the hope that the trial is a success. The common Type B postbox we know today has endured many challengers and is itself the result of much trial and error innovation. Before the advent of the postbox people would have to take letters to a Receiving House where post was sorted and sent on, or give it to a “bellman” who would walk around ringing a bell and receive letters for delivery. 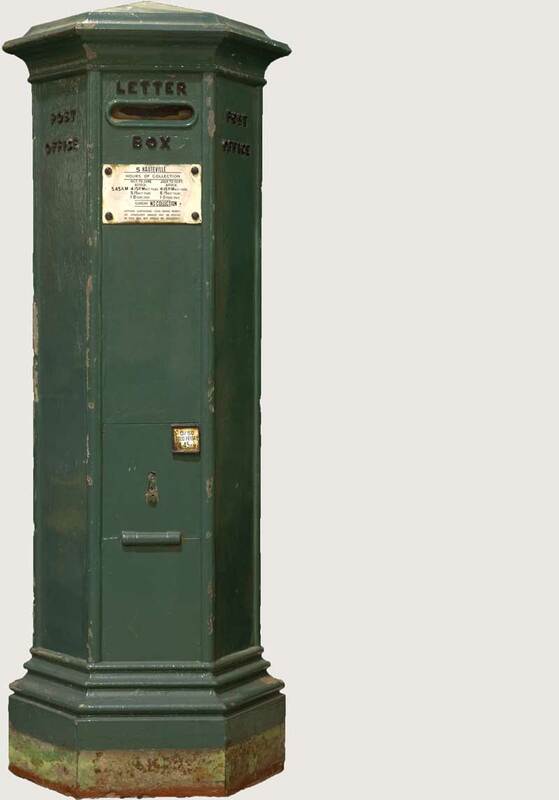 The first postbox was conceived by Anthony Trollope who was working as a surveyor’s clerk for the Post Office in the 1850s. 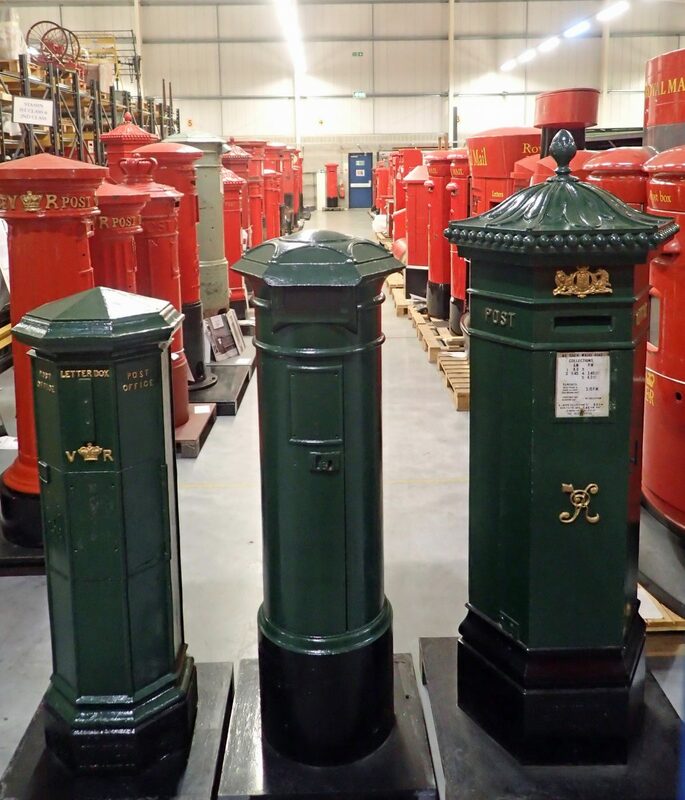 Having seen similar postboxes in France and Belgium he proposed cast iron mail boxes which lead to a trial in Jersey in 1852 before being quickly rolled out to neighbouring Guernsey and by 1853 across mainland Britain. Initially design, manufacture and installation was left to local surveyors meaning that design styles differed greatly. By 1857 a horizontal design was considered standard and lessons had been learnt around preventing water ingress, particularly positioning the aperture just below a protective cap on the top of the box. Although postboxes started out red they switched to a more subtle green in 1859 but this proved too subtle. People routinely complained they couldn’t find them so the boxes were switched back to red in 1874 and it took ten years to paint them all. 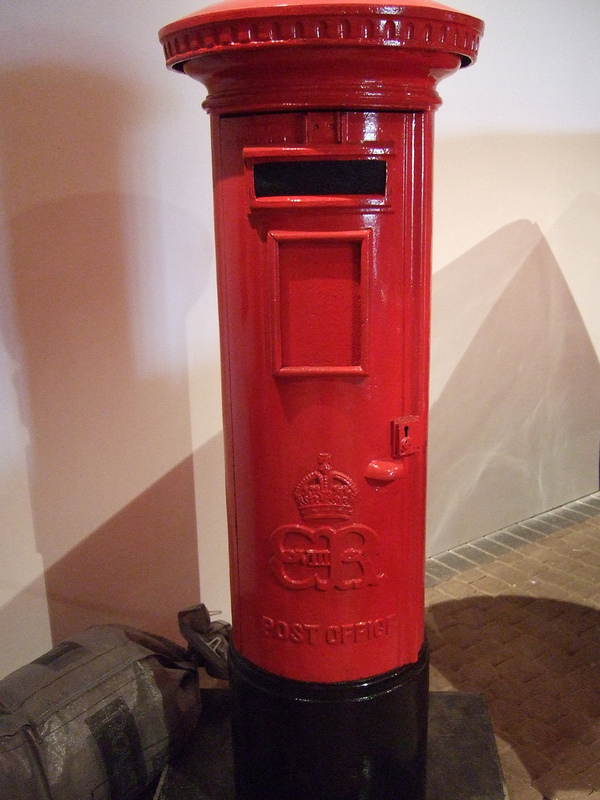 Between 1930 and 1939 airmail post boxes could be identified by their blue colour but they were eventually repainted red to serve their original purpose. Other than this the only other colour changes were gold postboxes, which were introduced to the towns of Olympic gold medal winners during the 2012 Olympics. 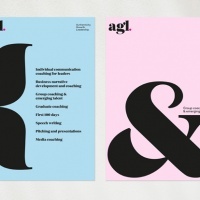 It wasn’t until 1859 that a single standardised design was introduced. The only variations were two sizes but they failed to catch on and were met with some roguish counter-design measures in some quarters. One example of this was the Liverpool Special, a non-standard box commissioned in Liverpool in 1862. It was not until 1866 that the Post Office decided to have another go, producing a standard box designed by JW Penfold which underwent a series of modifications such as the introduction of downward pointing shoots to prevent letters getting trapped. The letterbox we recognise today was designed in 1879 and is characterised by a cylindrical round cap, horizontal aperture and black painted base. There is a larger Type C and and a narrower Type B. Although there have been some minor twentieth century changes, the Type B is what you will largely see today. The only challengers to this design were square sheet steel boxes in 1968 which weren’t very popular and a cast iron version of this in 1974. This meant the cylindrical design endured and was joined by square business boxes in 1995 and more recently glass reinforced plastic boxes found in shopping centres. Taft says that like the new box, the 1968 box, known as the F-Type was also a trial. “It was a square shape to make it easier to empty and the same design has been chosen for the new parcels box,” according to Taft. All very interesting to be given the history of the postbox, but this article was announcing the arrival of a new one, but you don’t mention who design it. Come on DW you can do better than that. Agreed, More information needed! The new postbox looks identical to one that’s been near my house for years.